Ripple solutions are superior and financial institutions all over the world are willing to adopt. This is likely because of stability offered by XRP, the native coin. Since the inception of Bitcoin over a decade ago, the yardstick measured against cryptocurrencies is their volatility in price and their lack of balance. For most governments and financial institutions, this factor has been the primary reason why they are yet to adopt cryptocurrencies. XRP now seems to have achieved stability and has seen central banks and other financial entities line up to make use of the cryptocurrency and its remittance technology. This fact was acknowledged in a tweet by Ripple XRP Crypto which stated that “#Ripple #XRP is very stable and for that reason, governments and financial institutions are keeping a close eye on it.” According to the tweet, XRP which was established in 2012 has a five-year record of stable technology and governance that makes it ideal for institutional and enterprise use. 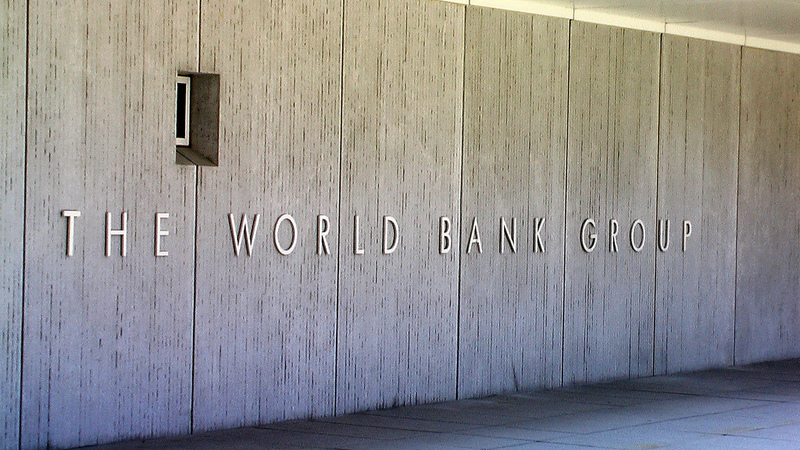 In May last year, the World Bank Group revealed that it had been impressed by the innovative power of cryptocurrencies as they have put some competitive pressure on cross-border payment networks. The group acknowledged that the most successful cryptos would be linked with legal tender and issued by central banks. Ripple (XRP) is starting to fulfill those roles, which is why financial institutions are lining up to use their technologies. According to XRPCryptowolf, there are roughly 40 to 50 central banks that are working with Ripple at the moment alongside the World Bank and the IMF. More banks are researching and actively experimenting with blockchain tech in a bid to understand the technology and if possible issue a CBDC (central bank digital currency), according to a new report by the World Economic Forum. Despite the interest from these banks, Lannquist noted that most of those banks have to navigate some technical and policy problems in the sector. She is however optimistic that central banks would issue CBDCs in a few years from now. According to PandaRippleXRP, the stability of Ripple over the past few years has seen it now focused on boosting adoption. “What #Ripple has been more focused on these days is promoting the adoption of its solutions and XRP has been enjoying more listings, and it’s been used by more financial entities to send money across borders,” the XRP enthusiast added. Ripple has been clear about its objective over the past few years, with its primary aim being to replace SWIFT as the dominant cross-border payment system in the world. The company has rolled out products such as xRapid, xCurrent, and others that are geared at making it easier for banks and other financial institutions to carry out cross-border transactions. XRP has started making progress in its bid as more banks and commercial entities line up to make use of its products.